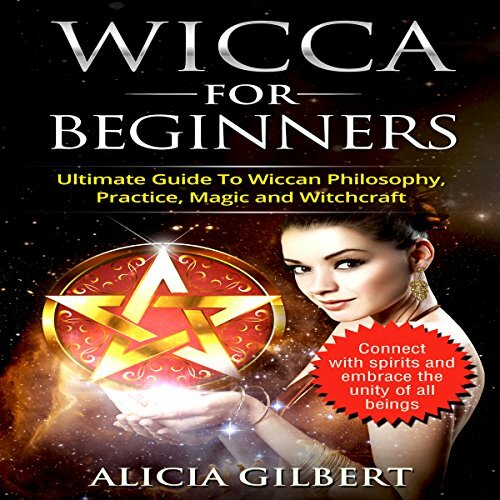 Showing results by author "Alicia Gilbert"
If you've ever been curious about Wicca, considered studying Wicca, or simply wanted to know more what Wicca is all about, this is the audiobook for you. Wicca for Beginners takes listeners on a journey from ignorance to knowledge, much like the journey that Wiccans themselves continually pursue. The book's chapters describe the pre-Christian, pagan origins of Wicca, what is and is not considered Wicca, and some of the most common Wiccan beliefs and characteristics.